Product prices and availability are accurate as of 2019-04-20 18:32:52 PDT and are subject to change. Any price and availability information displayed on http://www.amazon.com/ at the time of purchase will apply to the purchase of this product. NON-GMO. HEIRLOOM. GROWN NATURALLY WITHOUT THE USE OF CHEMICALS AND PESTICIDES AT MY SEED FARM, HARVESTED AND PACKAGED BY HAND IN RESEALABLE AIR TIGHT BAGS (EACH BAG IS INDIVIDUALLY LABELED). EACH PURCHASE INCLUDES A FULL PAGE SEED FACT SHEET AND PLANTING/GROWING INSTRUCTIONS. ALL SEED LOTS ARE TESTED FOR GERMINATION. 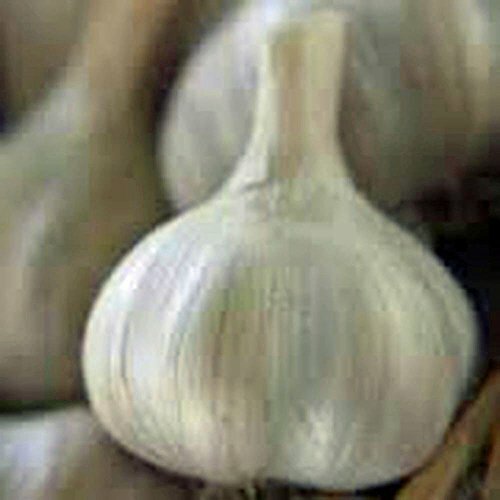 Approximately 8 cloves per bulb Early season garlic harvest! This is likely the most commonly grown variety in the U.S., and for good reason. 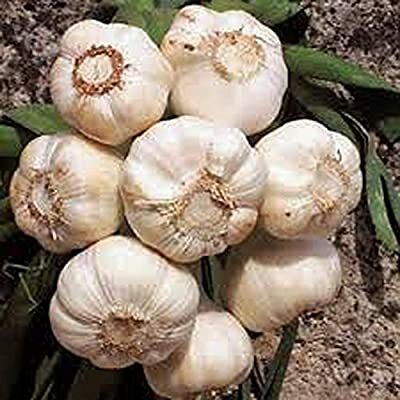 It is a large, easy to grow softneck, with a nice mild flavor and excellent storage ability. Cal-Early is one of our "work-horse" varieties we depend on, year after year, for fresh market and garlic braiding. The skins are a nice off-white with a purple blush and it produces 8-10 cloves per head. Product Details Zones: 3-9 Planting Depth: Plant individual cloves with the scab end down and the pointed end up, one to two inches deep in well-worked beds. Spacing: 4" apart in same row. Place 36" between separate rows. Sun/Shade: Full Sun When to Plant:Plant 4-6 weeks before frost. Early-mid Spring. Will develop in spring. or plant in spring for mid-late summer harvest. 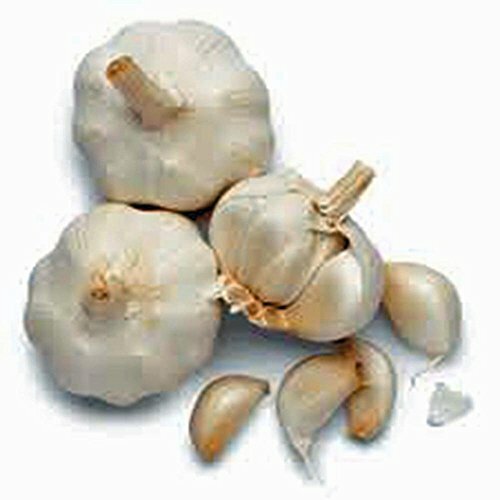 Days to Maturity:N/A Garlic Type:Softneck Plant Height: 18-24" inches Comments: Great tasting and produces early.